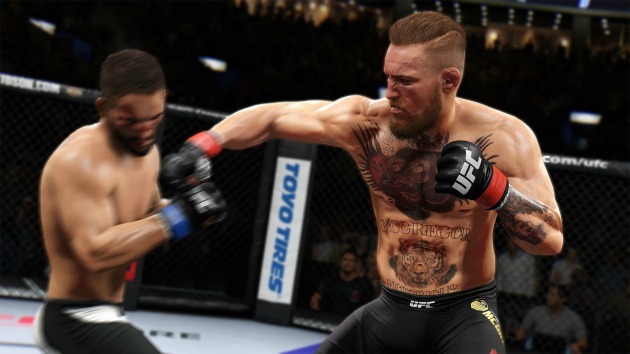 Ronda Rousey, Conor McGregor lead a roster of 250 fighters in the impressive new UFC 2 game from EA Sports. 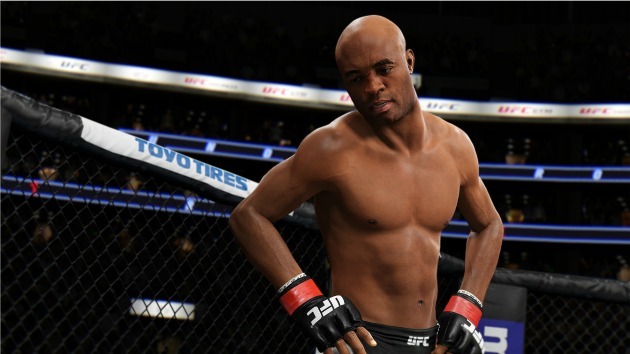 EA Sports will release UFC 2 on March 15 in North America, and across the rest of the world two days later, but Extra Mustard got to take the second installment of the MMA series for a spin already, and it looks amazing, although things did not turn out so great for Ronda Rousey. 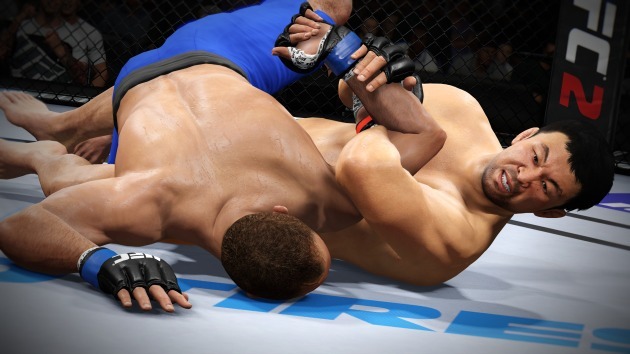 The games newest features include knockout mode, which strips the game down to the simple pleasure of punching and kicking your opponent until they hit the mat, and Ultimate Team mode, a version of the popular FIFA mode adapted for UFC, allowing fans to build a stable of up to five fighters together. Fans can also use the game’s new Live Events mode to add to the excitement of the UFC’s PPV events, which allows you to guess the outcomes every fight on a card. Players can then earn credits if they are able to make the prediction come true in the game or if it proves correct in the real world. The game also boasts an outrageous roster of over 250 fighters, including 22 female fighters in both the bantamweight and strawweight divisions, as well as the inclusion of MMA legends Bas Rutten and Kazushi Sakuraba along with Mike Tyson (both with and without the face tattoo) for those who pre-order the title. While exploring the entire roster will definitely be one of the pleasures that keeps players coming back to the game, limited time with the game made us go right for the marquee names in our demo which meant Ronda Rousey would be doing the dirty work with me behind the controls. What stands out most is the fluidity of the game, which erases any feeling of turn-based combat with a new grappling system that allows both fighter to constantly act and react to their opponents thanks to a innovative, and infinitely helpful, heads up display. ​After getting my bearings on the sticks, I put Rousey in Knockout Mode against her nemesis Holly Holm, who was controlled by the game’s creative director Brian Hayes. Getting into a strikes only fight with the former champion is not wise, doing it against someone who developed the game is even dumber, and I was dispatched with relative ease although Hayes was kind enough to keep me in the fight long enough to enjoy the thrill of the brawl. The real test of skills came when we faced off in a proper match, and Rousey went against Miesha Tate. After feeling each out for a few moments I could tell I was being treated with kid gloves in the ring, so I gave Hayes permission to use his full arsenal of gaming skills. A few moments later Rousey was again bleeding and splayed on the mat. Luckily the amazing rendering of each fighter and movement, along with the completely reworked knockout physics make getting destroyed in UFC 2 a blast, I can only imagine what a joy it is to beat someone else up.